Home → News → Youth Safety Day! 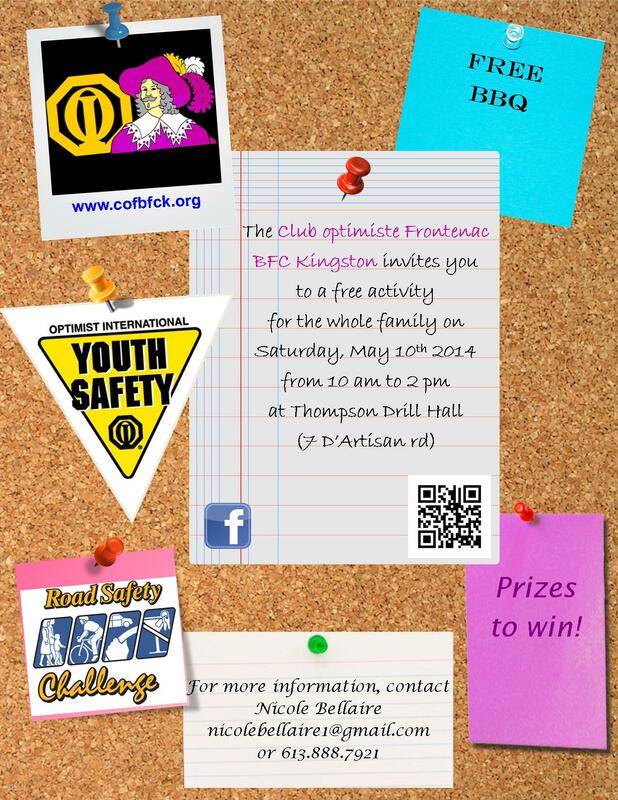 Saturday May 10th there will be free activities, a free BBQ AND free prizes! All while learning about youth safety and getting a little active along the way! See poster below for more details!